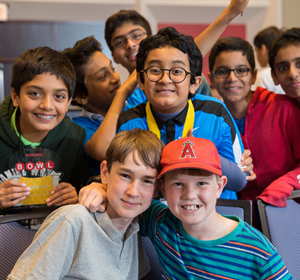 Is an exciting academic competition designed to motivate and reward students for studying history! TEST YOUR SOCIAL STUDIES KNOWLEDGE! 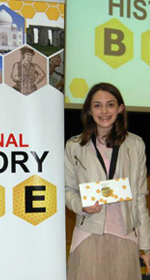 The National History Bee is a social studies competition for students in grades 4-8. We use a fun, exciting format to test knowledge of a wide range of historical topics. Do you love history? 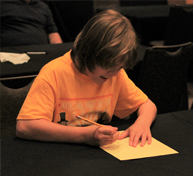 The National History Bee starts in your classroom. 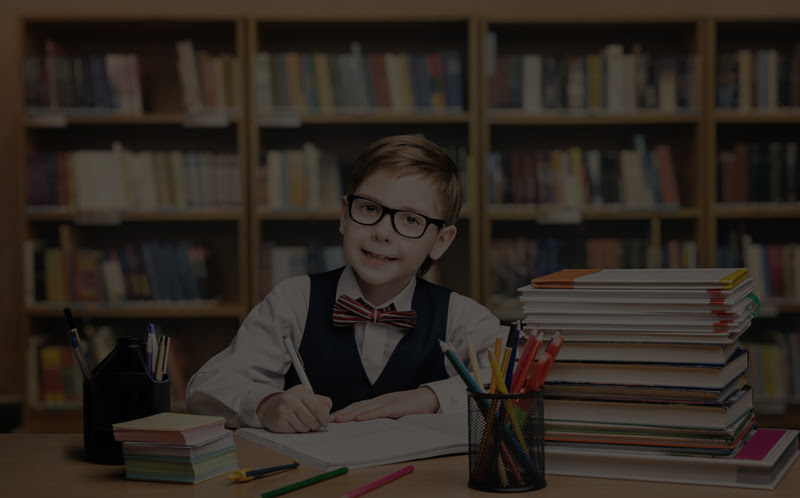 Sponsors can choose from a variety of optional Classroom Stage activities to determine which students will take the Online Exam. 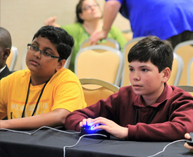 The highest-scoring students on the Online Exam are invited to attend the Regional Finals, an exciting opportunity for students to display their knowledge and qualify for the National Finals!